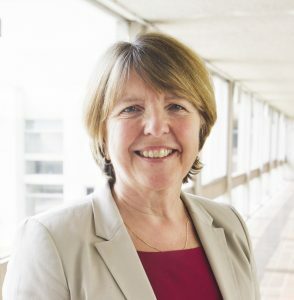 Dame Barbara Stocking became the fifth President of Murray Edwards College in July 2013. In March 2015, she was appointed Chair of the Independent Panel of Experts to assess WHO’s response in the Ebola outbreak. The report was published in July 2015. From May 2001 to February 2013 Barbara was Chief Executive of Oxfam GB and before that, a member of the top management team of the NHS, as regional director for the South East of England, and then as the founding Director of the NHS Modernisation Agency. Michelle Ryan is a Professor of Social and Organisational Psychology. 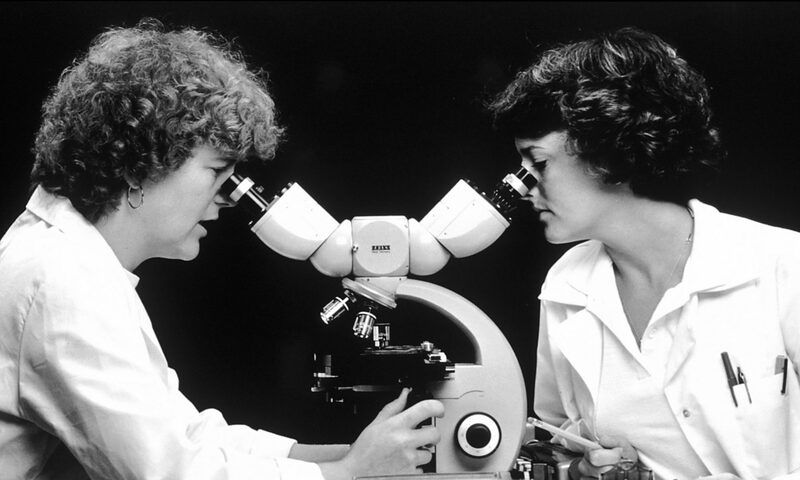 She is involved in a number of research projects. In 2014 she undertook a British Academy Mid-Career Fellowship to examine the role of identity in explaining perceptions of work-life balance. With Alex Haslam, she has uncovered the phenomenon of the glass cliff, whereby women (and members of other minority groups) are more likely to be placed in leadership positions which are risky or precarious. Research into the glass cliff was short listed for the Times Higher Education Supplement Research Project of the Year in 2005 and was named by the New York Times as one of the ideas that shaped 2008. 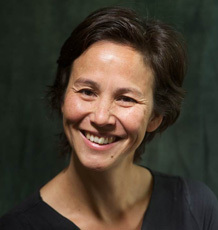 Dr. Jill Armstrong is a Research Associate at Murray Edwards College, University of Cambridge, and has many years of experience as a director of Insight companies. Her current research focus is gender equality at work and how we can actively progress towards it. 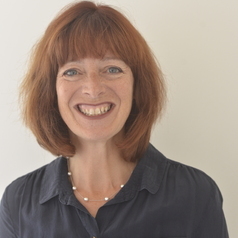 She is the lead researcher on the Murray Edwards College ‘Collaborating with men’ project, working with men to change workplace culture for the benefit of women and men’s careers. See the link to the report here. 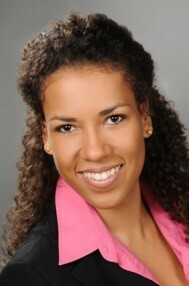 Johanna M Lukate is a social and cultural psychologist. Johanna is interested in the relationship between the individual and the society, systems of oppression, and symbolic resources, using qualitative as well as big data research approaches. 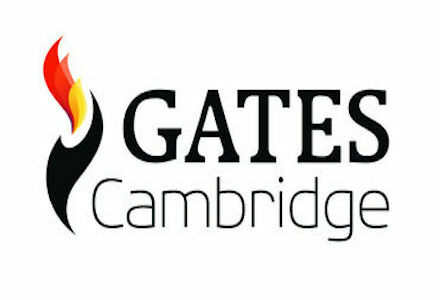 She is currently pursuing a PhD in Psychology at the University of Cambridge. 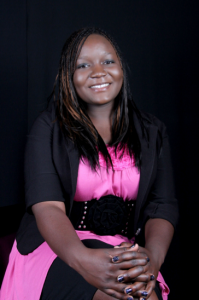 Previously, Johanna studied Cultural Sciences (B.A.) at Fernuniversität Hagen and Politics, Psychology and Sociology (B.A.) at Cambridge. She has professional experience working in a range of research institutes, including the Central Institute for Mental Health (Mannheim, Germany) and at the Max-Planck Institute for Research on Collective Goods (Bonn, Germany). She has also worked as a User Experience Researcher at Facebook, Inc. (Menlo Park, California, USA). In her spare time, Johanna likes to blog about food and the Psychology of Black Hair. Tapoka Mkandawire is a graduate student in the Host-Microbiota Interactions lab at the Wellcome Trust Sanger Institute. She is passionate about science as well as the effective communication of science, and the positive impact this can have on society. Tapoka is interested in the challenges faced by women in STEM in African nations and how the global community can work together to find meaningful solutions to these challenges. Hailing from Malawi by way of Manchester and Oxford, she has had the opportunity to work as a molecular biologist in both developed and developing contexts, affording her a unique perspective on the challenges faced in each. 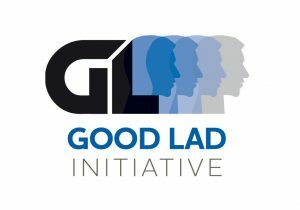 The Good Lad Initiative aims to promote “Positive Masculinity”, and in doing so, to enable men to deal with complex gender situations and become agents of positive change within their social circles and broader communities. To achieve this fundamental objective, GLI seeks to engage with organizations and individuals of all genders and backgrounds. Their primary activity is the running of one-hour workshops for groups of men with a focus on a series of scenarios developed from real life situations, alongside offering women’s and mixed follow-up workshops. Ultimately, their aim is not to tell men what to do, but to equip them with a powerful, alternative framework with which to decide for themselves.